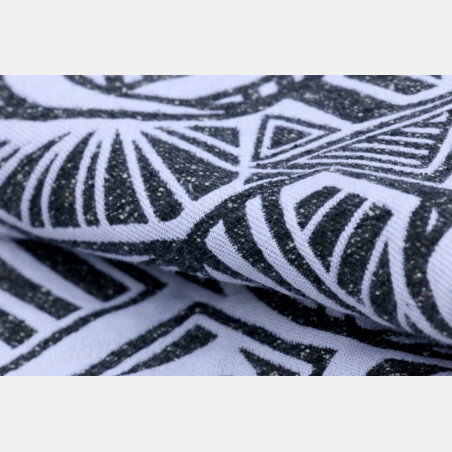 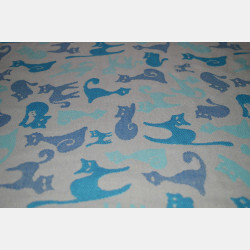 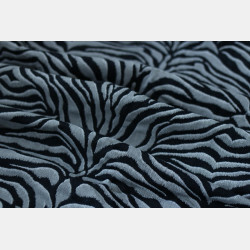 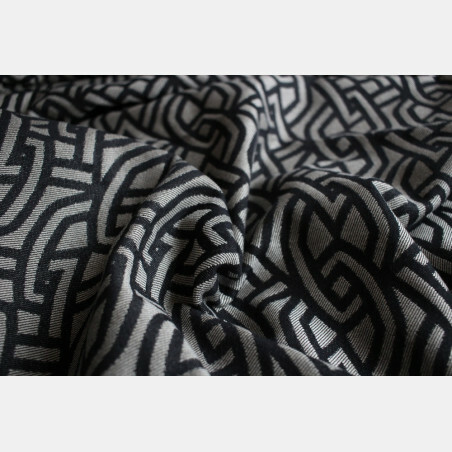 Cats Black White Wool Organic is a stunning mono wrap with a lush blend. 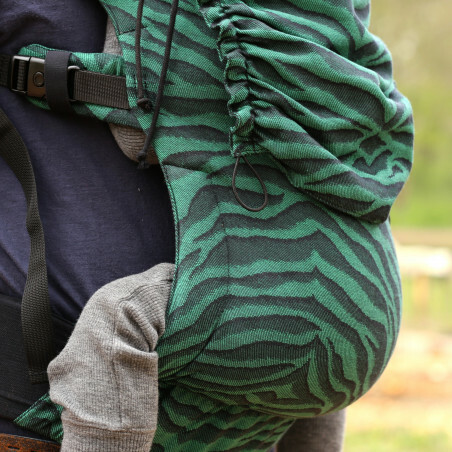 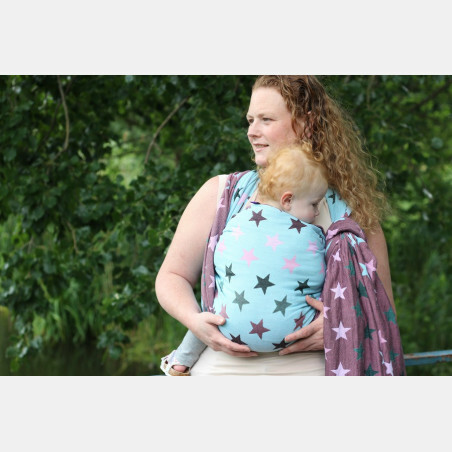 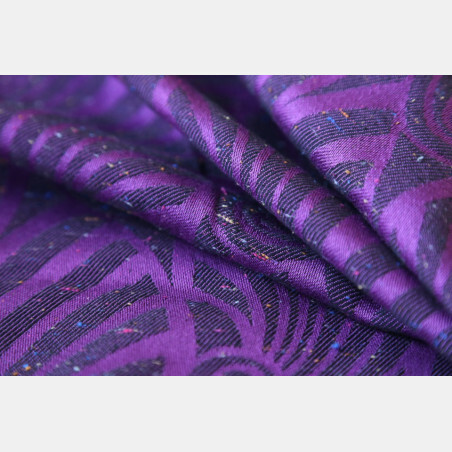 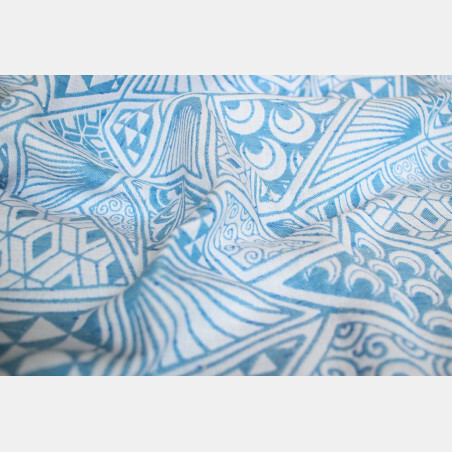 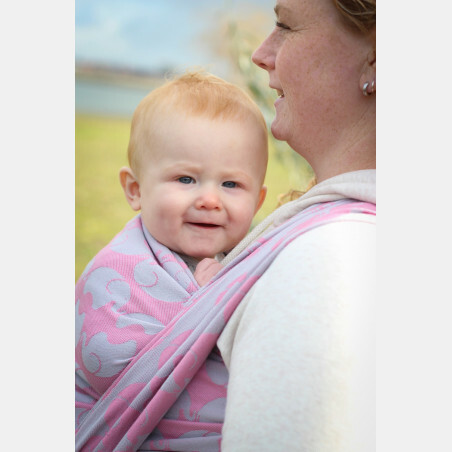 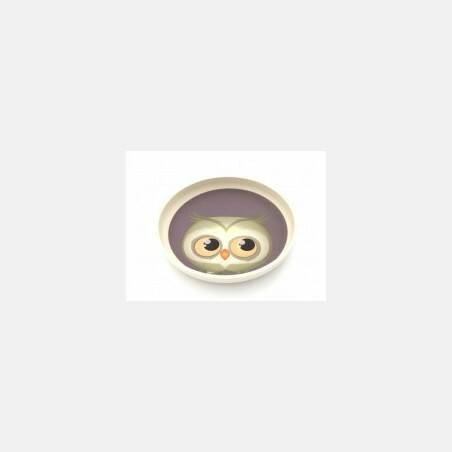 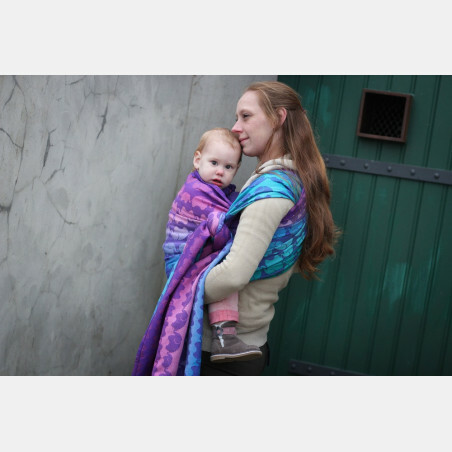 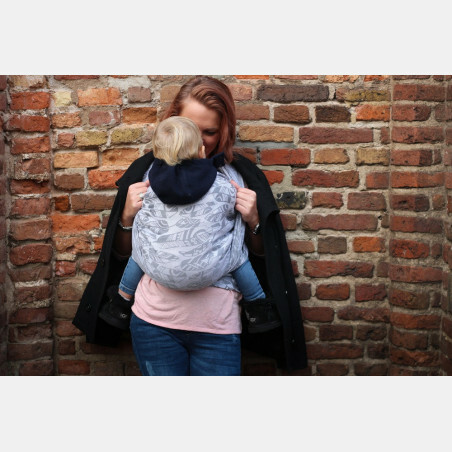 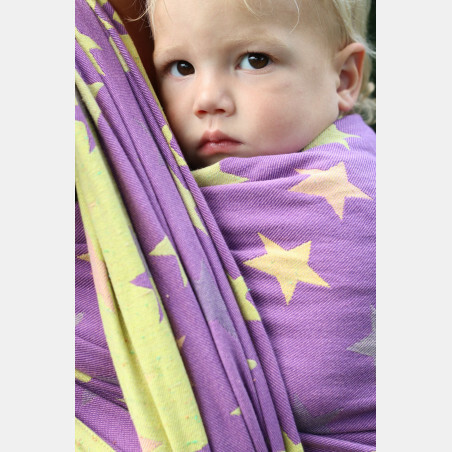 100% organic combination of cotton and superwash wool makes this wrap mouldable, strong and suitable for all. 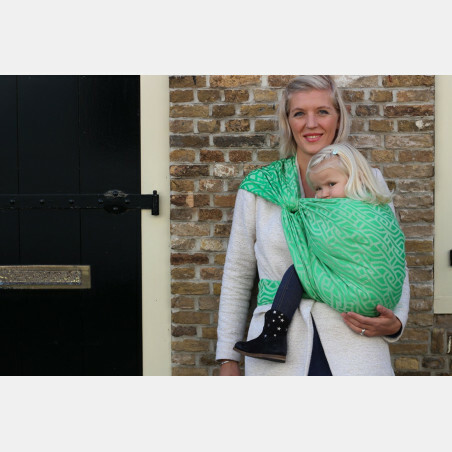 Comfort and softness will already show after the first wash.
Light on the body and easy to wrap with, great for all experience levels. 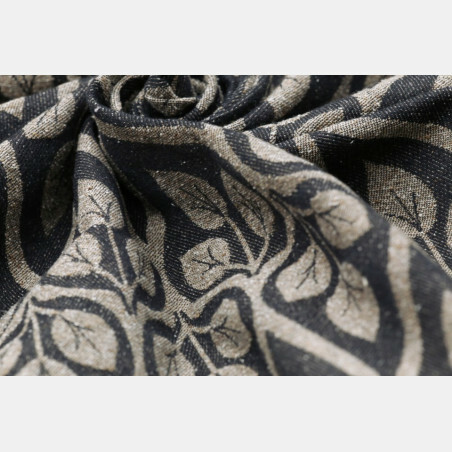 Washing can be done in the machine, wool/silk program at 30 degrees Celsius and maximum 600 rotations.